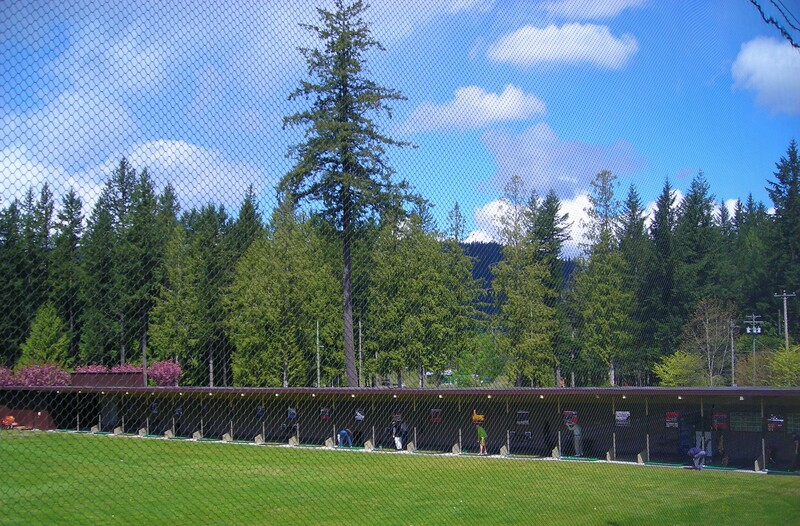 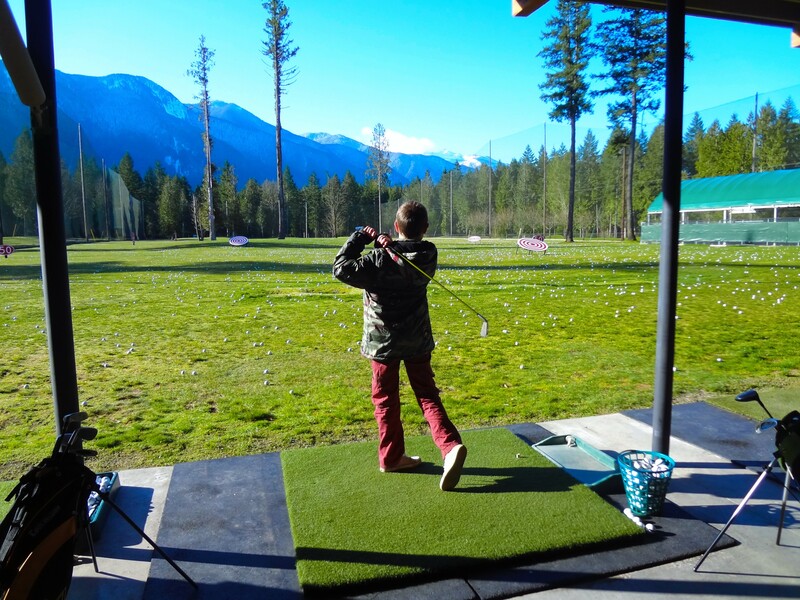 The Cultus Lake Golf Club has a practice facility second to none in the Fraser Valley. 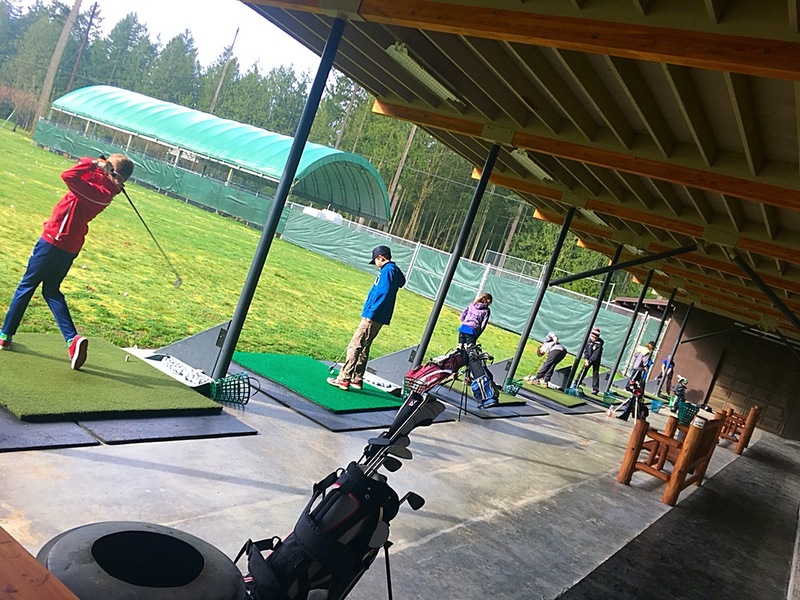 A 20 stall heated & covered driving range with numerous targets and range yardage markers, 2 practice putting greens and a 100 yard practice hole with sand bunker are all available to the general public to work on every aspect of your game. 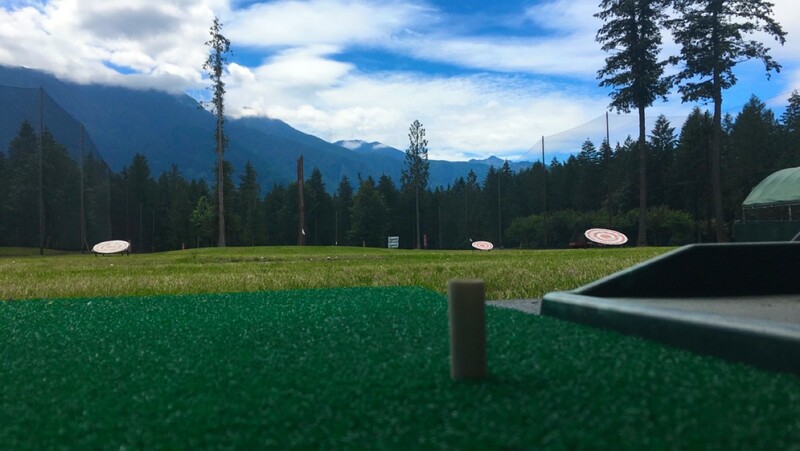 If you can’t fix it yourself we also have a CPGA professional to assist you with whichever part of your game is ailing you.